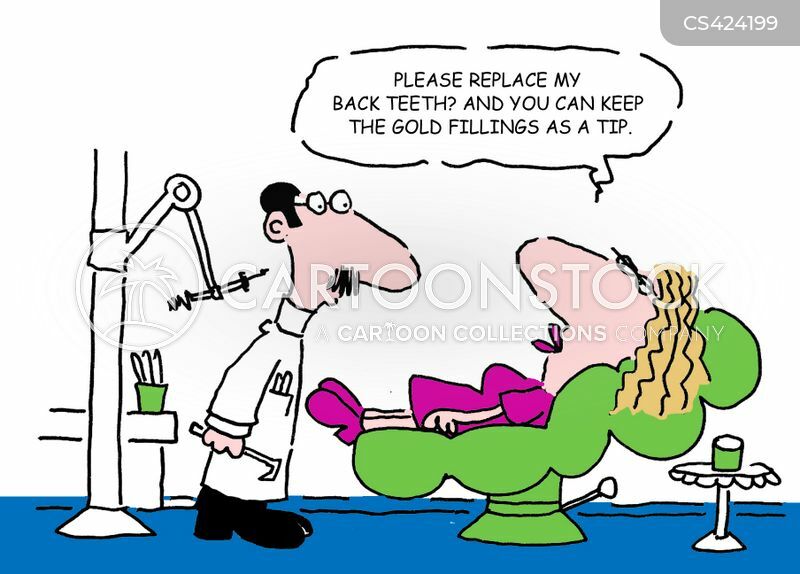 "Please replace my back teeth? 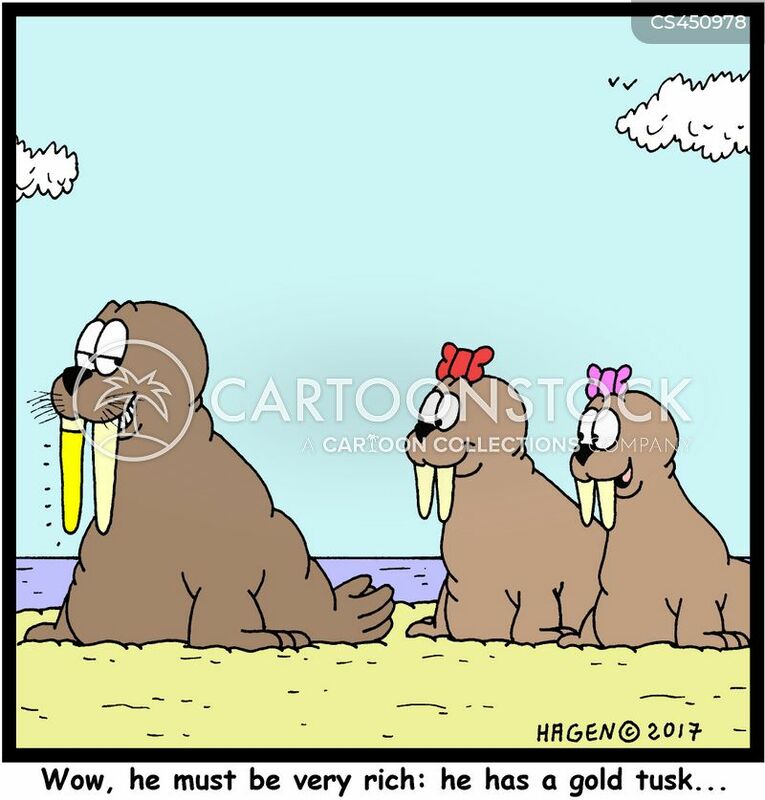 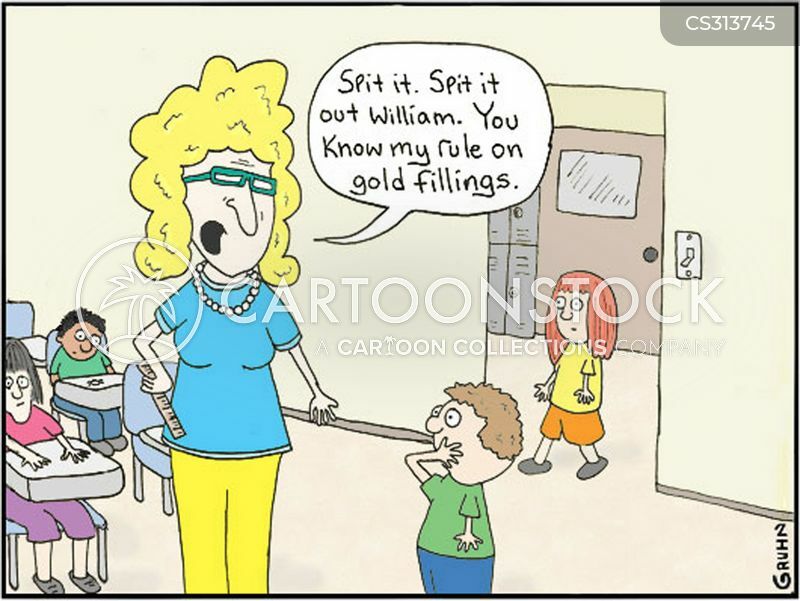 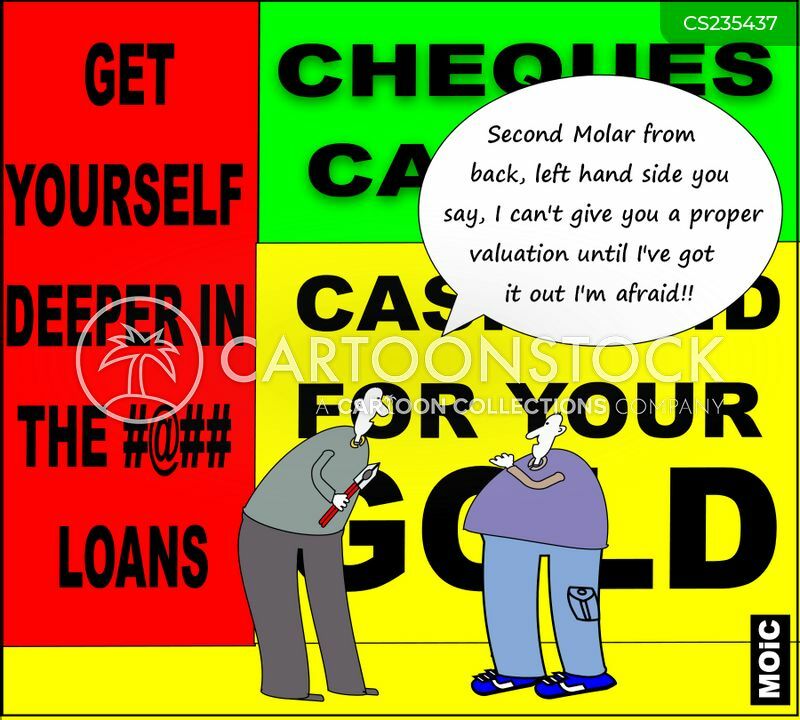 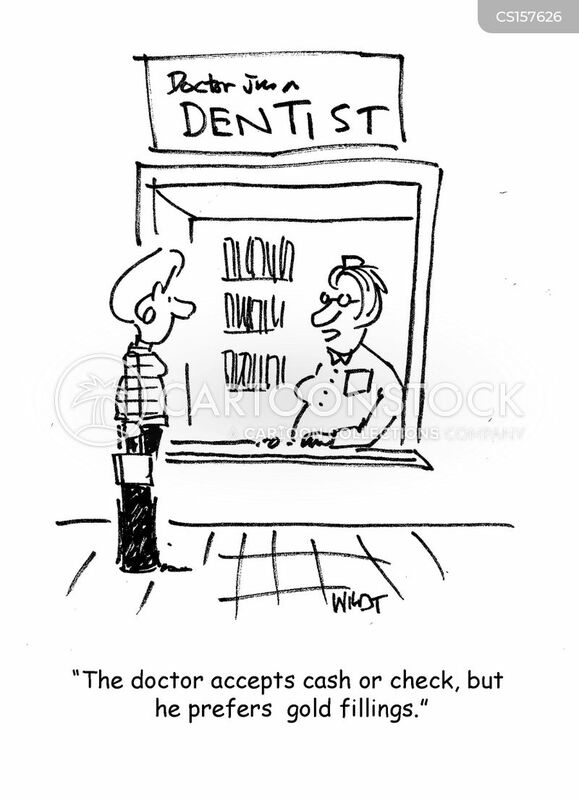 And you can keep the gold fillings as a tip." 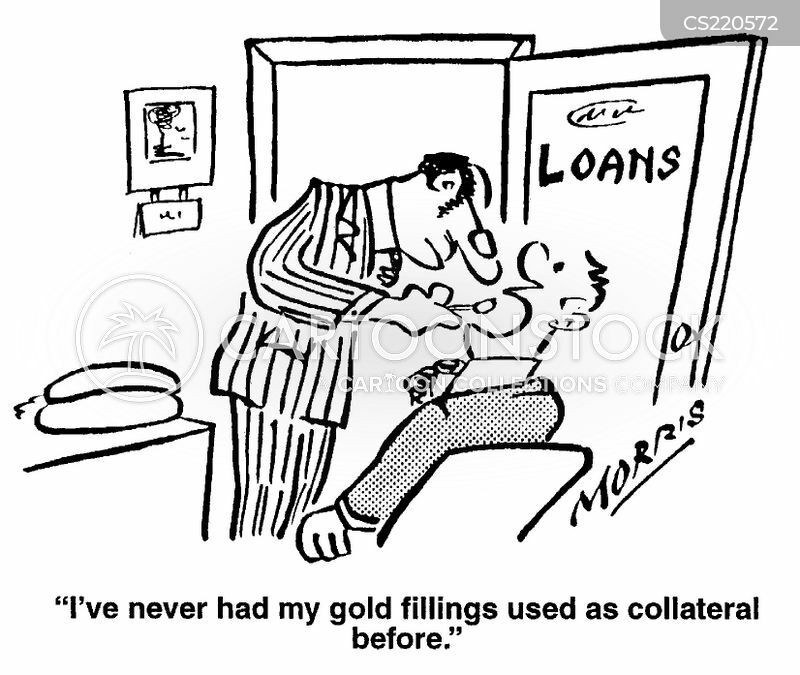 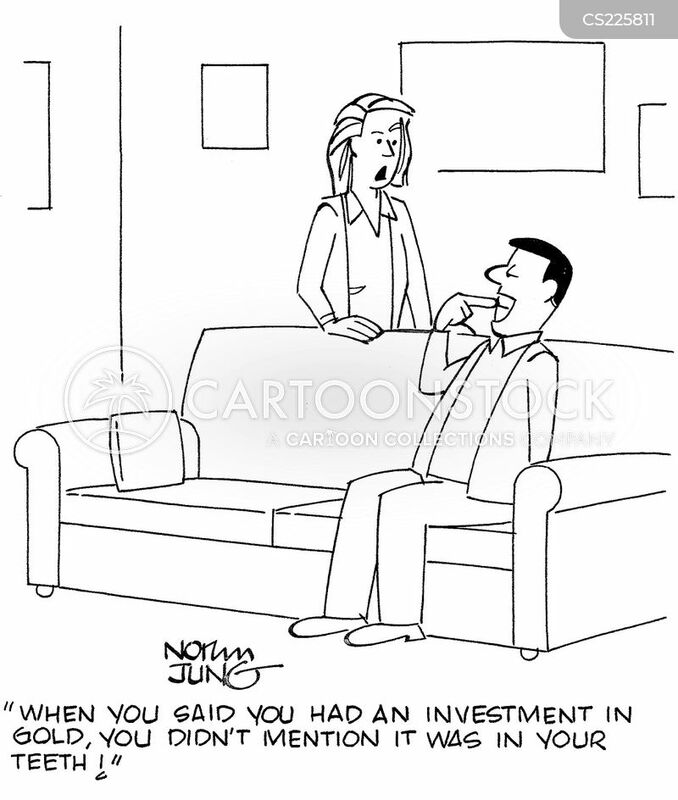 "I've never had my gold fillings used as collateral before"